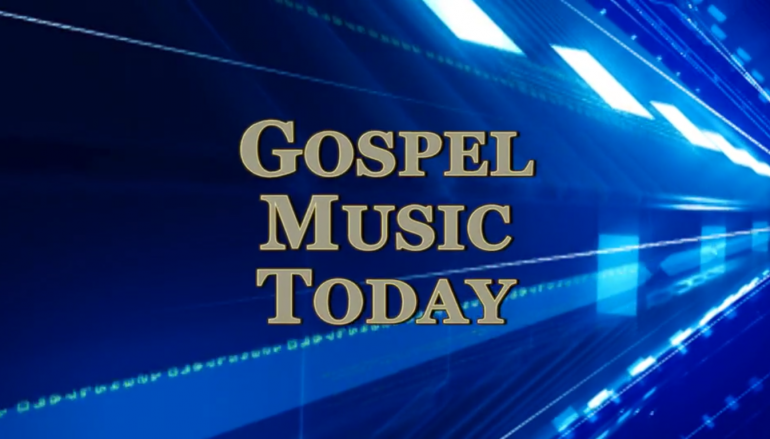 Randy and Scoot Shelnut are the guests on Gospel Music Today. 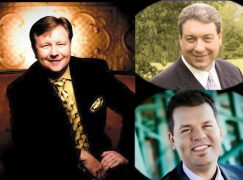 Ken and Jean Grady host southern gospel news and concert updates. 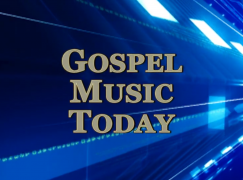 The Feature Group is Greg Logins and Revival, and Jean reviews new recordings by The Bobby Jones Family and Jeff Stice. 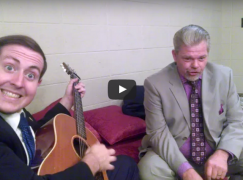 An article from Singing News magazine is the subject of this week’s News Notes. 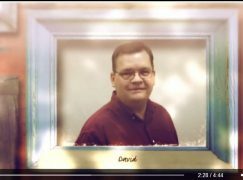 The show features singing by Kevin Spencer and Friends, exclusive concert video of Lineage of David, recorded by Gospel Music Today’s cameras in Broken Arrow, OK, and a visit to the Gospel Music Today Archives for an exclusive video Brian Free and Assurance, recorded by Gospel Music Today’s cameras in Bristow, OK.